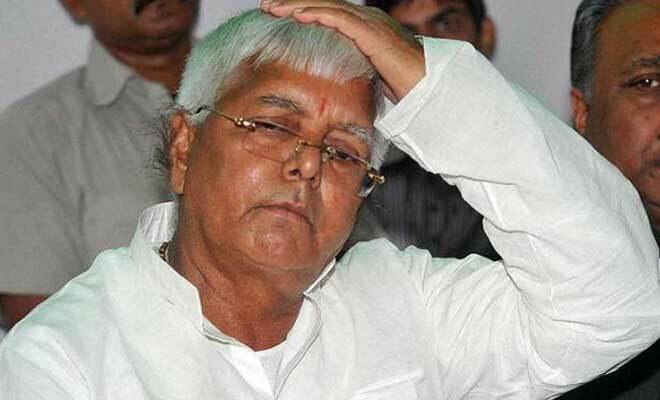 PATNA: The ongoing wait by the RJD for his bail got longer as the Jharkhand High Court on Friday reserved its judgment on bail of party chief Lalu Prasad who is languishing in jail for the part over a year order. Justice Aparesh Kumar Singh reserved his order on the judgment after hearing arguments from Prasad’s lawyer and that of CBI. Reports said the judgment could come in a week. According to news agency PTI, noted lawyer Kapil Sibal representing the RJD chief cited his bad health and also his need for distributing election symbols to candidates in the capacity of being RJD president while seek bail for Prasad. Prasad is languishing in Ranchi jail for the past one year after his sentencing in million-dollar fodder scam. In May this year, he was granted five-day parole to attend the wedding of his eldest son Tej Pratap Yadav. Even as he was busy in solemnising the wedding of son in Patna, the court granted him provisional bail for six weeks on medical grounds. He surrendered in the court in August last year after the court rejected his plea for another extension of provisional bail on health grounds.